This Photo Friday we’re sharing this photo of François Fénelon, a controversial French Roman Catholic archbishop and author. 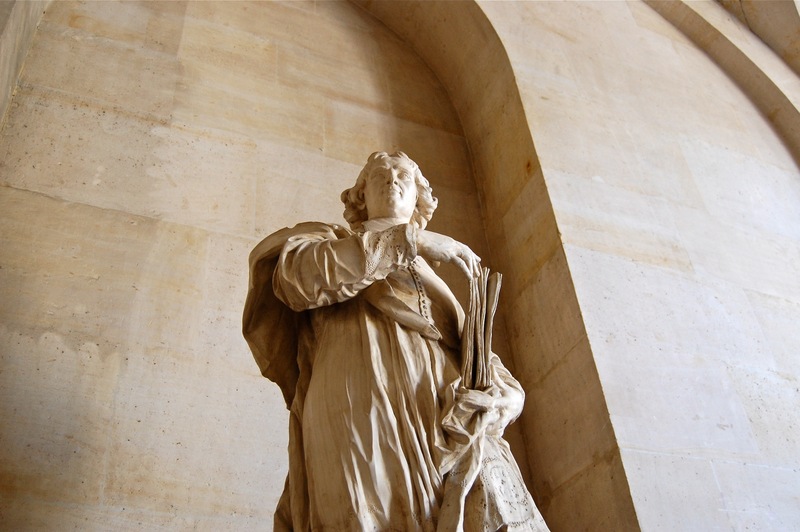 I was introduced to Fenelon via his excellent book on spiritual devotion, The Seeking Heart. I was surprised when I saw his statue in Versailles and had to snap this photo. I’m not very familiar with Fenelon’s story and the controversies surrounding him, but I have to say that I fully support this quote attributed to him by goodreads. All wars are civil wars because all men are brothers… Each one owes infinitely more to the human race than to the particular country in which he was born. How much war and crime would cease, if all people, from every nation, truly believed that?